Staff longevity is a hallmark of Randall Residence. Our team of hard-working, compassionate caregivers and support staff take pride in the loving care provided to our residents. 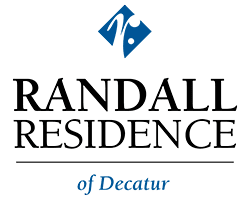 As the senior living industry evolves and grows, the Randall Residence of Decatur team continues to set the standard for quality care in Macon County. Listening to and acting on the needs and concerns of residents, families and staff is our mission. 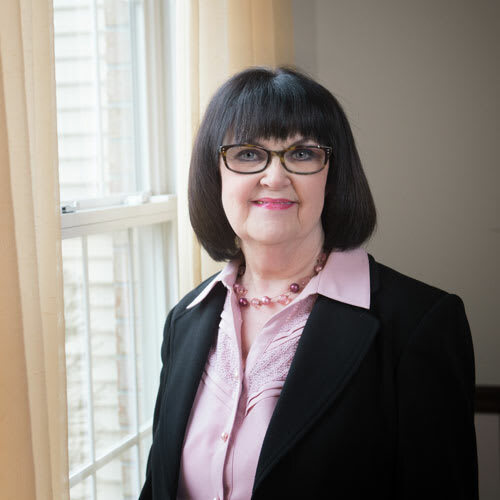 As Executive Director, Darla is responsible for the daily operational excellence at Randall Residence of Decatur. She oversees resident care, state compliance, resident and family relationships, staff retention and development, and financial controls. 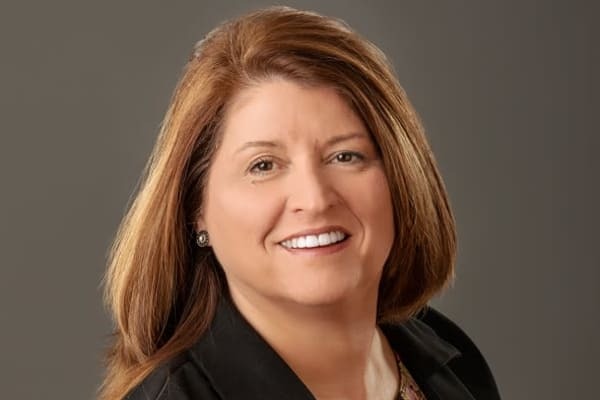 Darla is a Decatur native, went to Eisenhower High School, Richland Community College and graduated from Millikin University. Her education didn’t stop there, she continued to earn her MSN and has nearly completed her MHA. When not working and going to school, Darla is a happy wife, mother of four children and a spoiled Yorkie, and grandmother of five plus a bonus grandchild. Darla’s daily goal is to make a difference in someone’s life each day. Karla likes to be around people. Perhaps it comes with being the youngest of eight children. Her desire to make the move in process as easy as possible makes her a real blessing to many residents and families. Katrina is often the first person you will see at Randall Residence of Decatur. 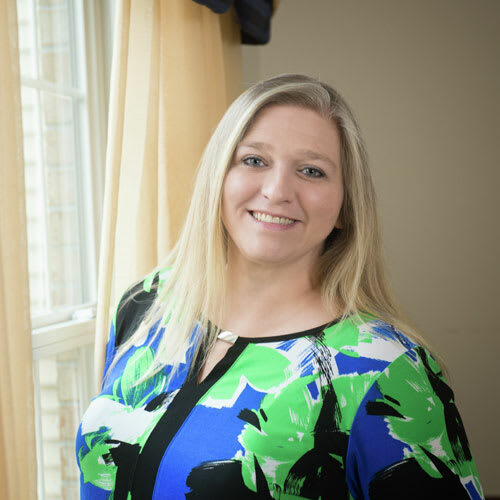 As Business Office Coordinator, Katrina handles everything from accounts receivable, human resources coordination, residents special requests and much more. Best of all, she does it with a cheerful smile. Spend a few moments talking with her and you're likely to hear a movie line or two slipped into the conversation! 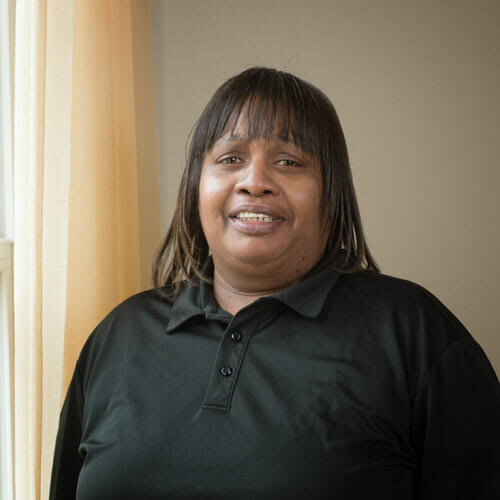 Since 2015 Debra has been cooking meals for the residents and planning menus that satisfy even the pickiest of eaters. Her love of travel has provided opportunities to try all kinds of new foods, some that make it on the menu and others that don’t. Family is the most important thing in Leslie's life. Her youngest son was diagnosed with Autism and has been in a group home since age 6. 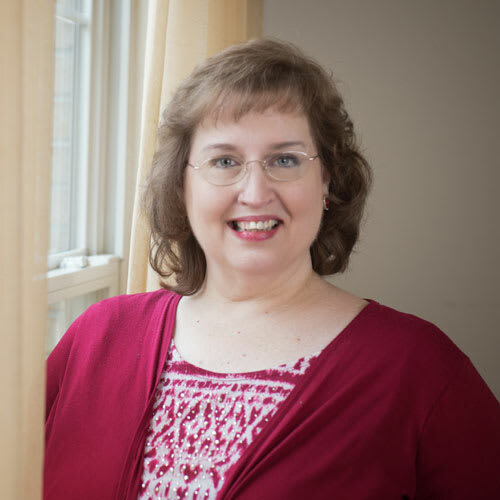 Leslie cares for and entertains our residents as she hopes her son's community does for him. Smiles are always free to go around because Leslie wants everyone to enjoy life as much as possible. She also loves to cook and spend time outdoors. Jim has been caring for the building and grounds since 2014. He enjoys working with the residents and using his skills to make each day remarkable. 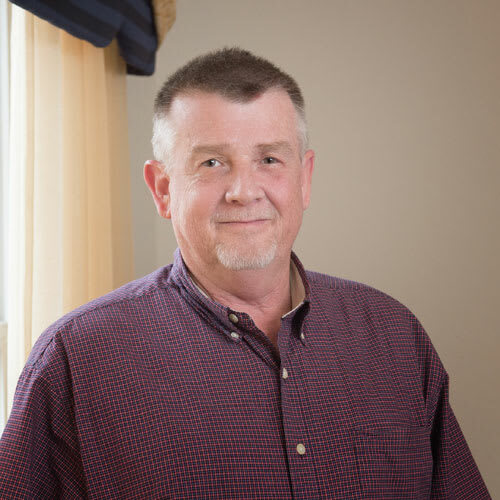 When not at Randall Residence of Decatur, Jim is busy in his family owned cabinet shop, being a father and grandfather, and living for the Lord.